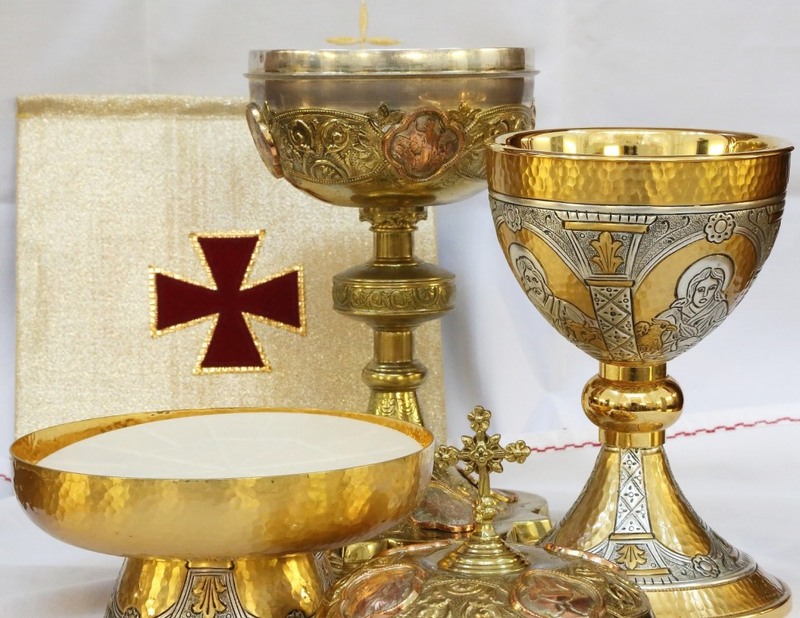 EXTRAORDINARY MINISTERS OF HOLY COMMUNION are trained and commissioned to distribute the Sacred Body and Blood of Christ as needed. This usually happens during both weekend and weekday Masses. Some EMHC'S are trained and commissioned to take the Eucharist to the sick and home bound. These ministers also go through a vetting process laid out by the Diocese of Saint Petersburg. This is a much-needed ministry in our parish, and is open to practicing adult Catholics, as well as youth who have already received the Sacrament of Confirmation. If you are interested in this ministry, please contact Director of Liturgy and Music at 727-896-2191 ext. 208.